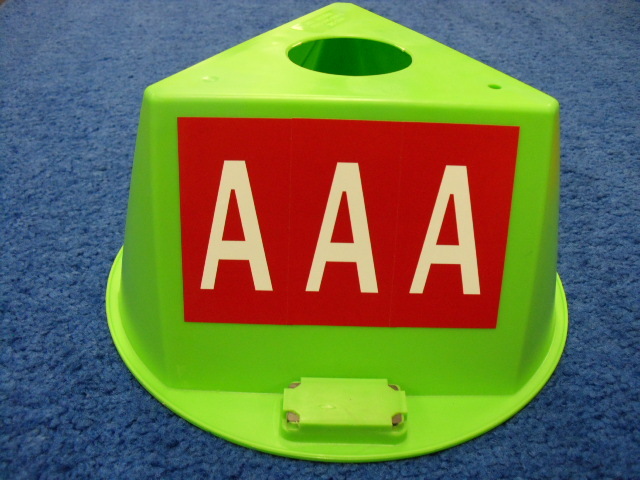 For complete service control we offer slogans and the letters A through Z. Slogans and letters are available on both Flags and Caps. Shielded magnets secure cap to roof. Durable and lightweight, easy to handle and stock. Color code your service writers or technicians.